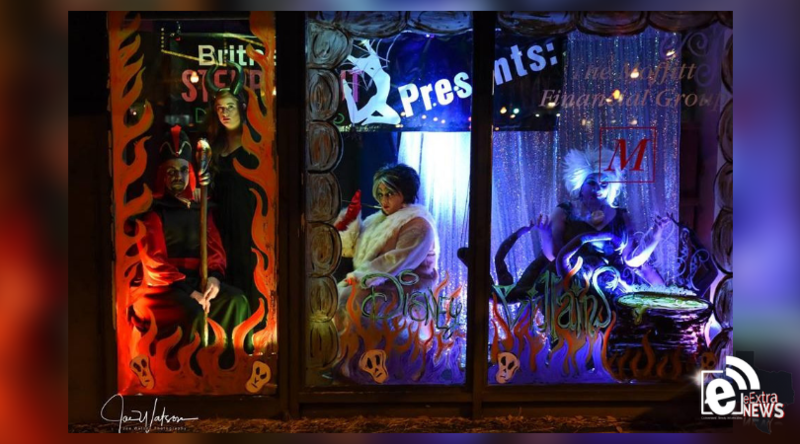 Volunteers are still needed for Mannequin Night in Paris on Oct. 20, 2018, from 5-8 p.m. downtown. This year’s theme is Halloween Town. Volunteers must provide their own costumes. If posing in groups of two or more, volunteers are required to choose costumes that coordinate. For example, characters from Star Wars would all pose together. A Disney Princess will not be posing with a Star Wars character. Awtrey said breaks are allowed – which gives time to visit with family and friends.